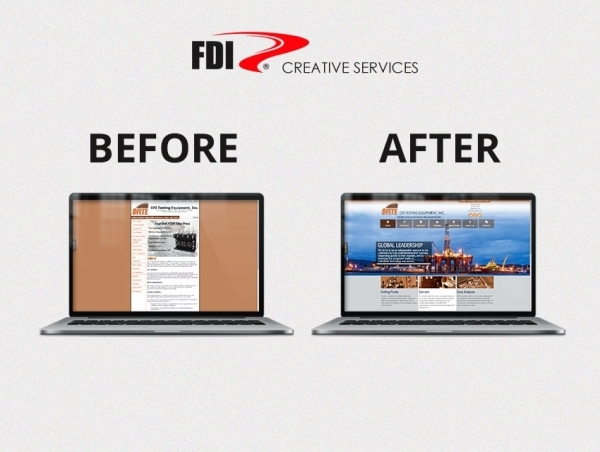 FDI Creative is your One-Stop-Shop for all your website and marketing needs. We build custom marketing packages based on our clients needs and target audience. It's free, fast and no obligation so speak with us about your project. You'll be very happy you did. At FDI Creative Services, we understand the challenges that face small business. Our whole purpose is to support business people and help them succeed by building a website that is a profit center. 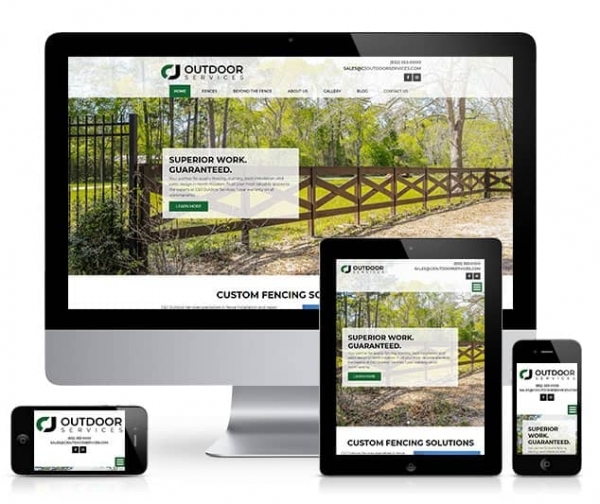 Your website should help you find new clients, make it easier for customers to do business with you and be flexible enough that you can make updates fast and easy. FDI Creative Services, Inc. is a full service website design and marketing company. Our websites are amazing. 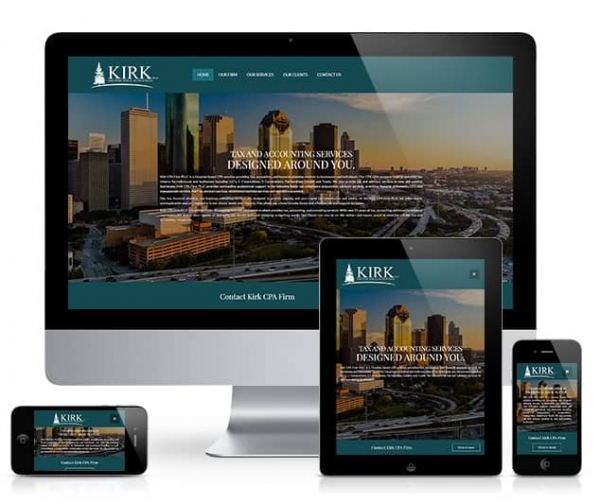 FDI Creative Services, Inc. has been creating cutting edge Websites for nearly two decades. The President and founder, Bill Fahy, started his career in 1991 as a production artist and has created corporate art and marketing programs for companies like Pepsi, Harley Davidson and K2 Inc. Our first location was opened in a small office in Chicago , Il in 1996. Since then, FDI has expanded our operations and our new corporate headquarters is located in Houston, TX. We also have sales offices in Dallas and Midland, TX. FDI Creative has over two decades of experience in website design and internet marketing. 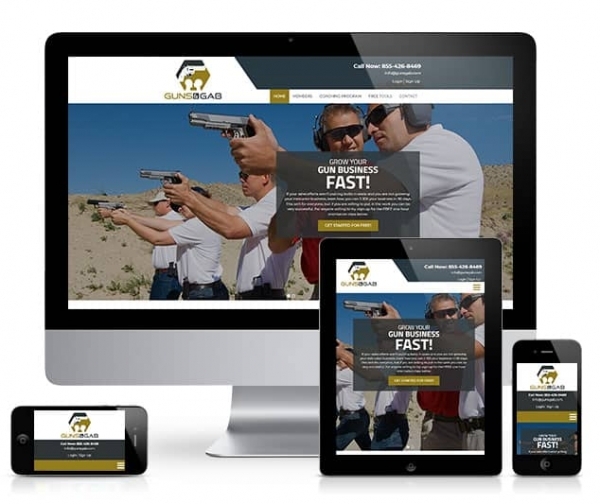 Our websites are designed to be great looking and to convert visitors to new clients. We have helped over 1000 other companies reach their marketing goals. 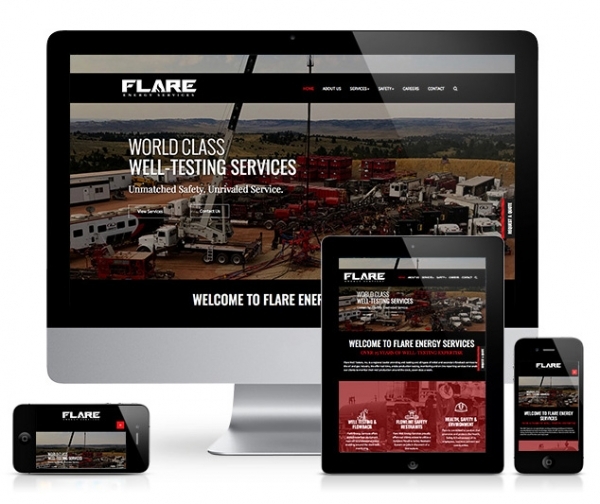 We are extremely experienced in the oil and gas industry.